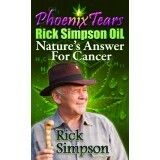 February 21, 2016 Update - Many new cancer remission stories, strong new evidence for epilepsy, autism, and Alzheimer's, and work from new doctors and..
"A simple protocol for curing or controlling cancer with the use of cannabis extracts. 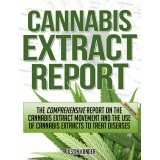 I always suggest to patients that they should ingest the oil.. 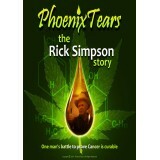 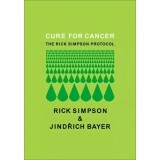 The e-books Phoenix Tears The Rick Simpson Story and Phoenix Tears Rick Simpson Oil Nature’s Answer For Cancer – by Rick Simpson contain a summa..